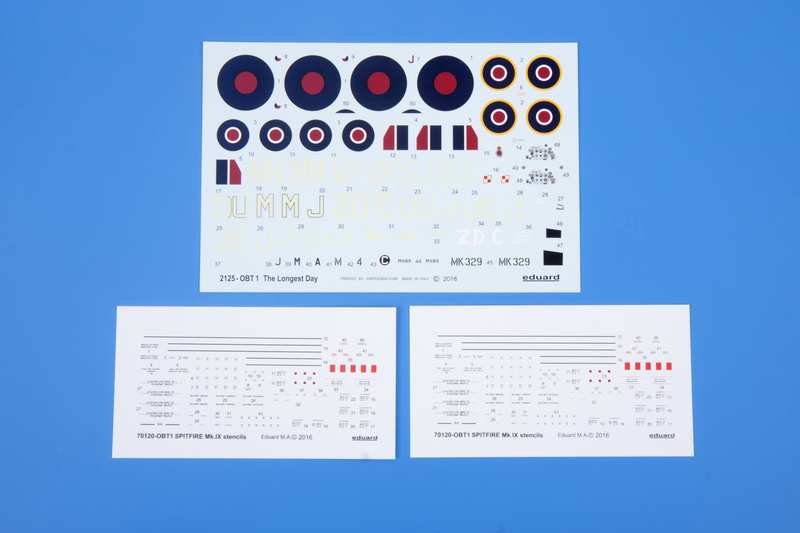 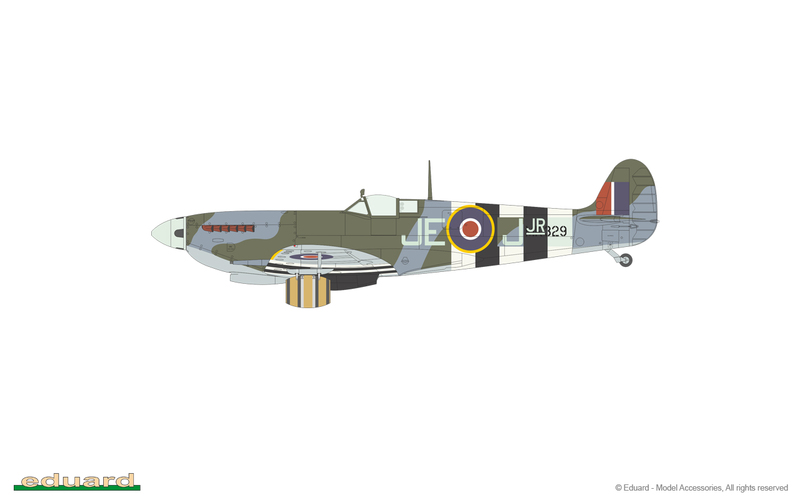 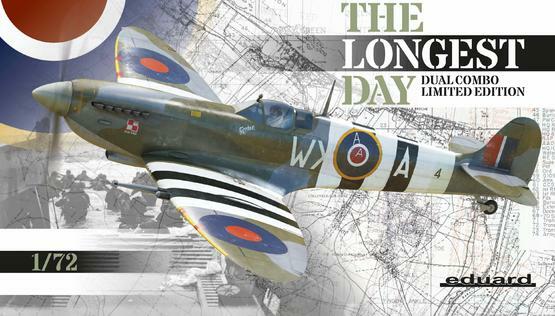 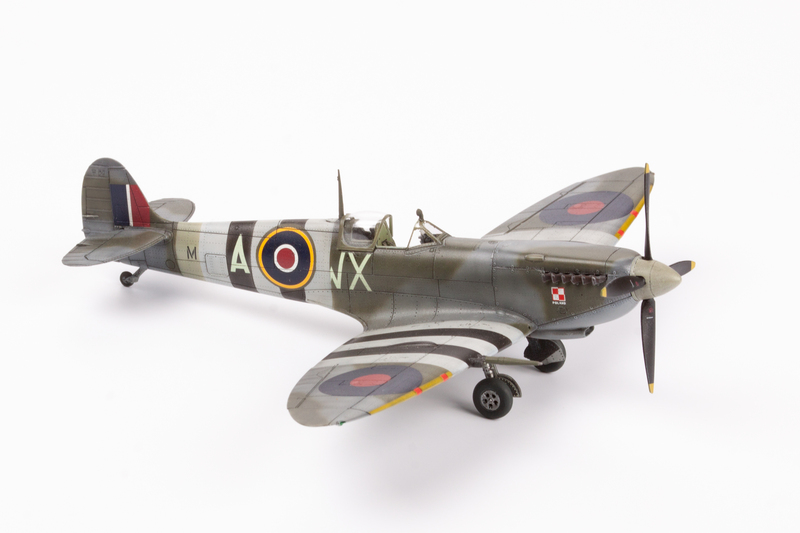 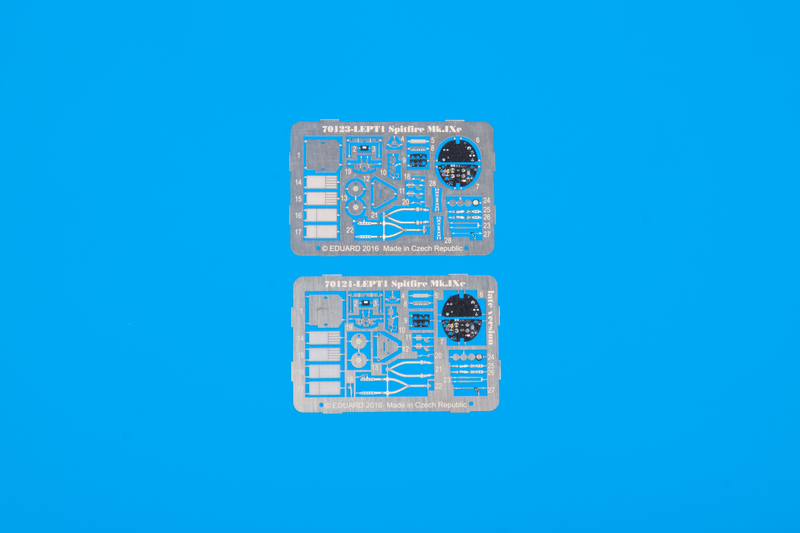 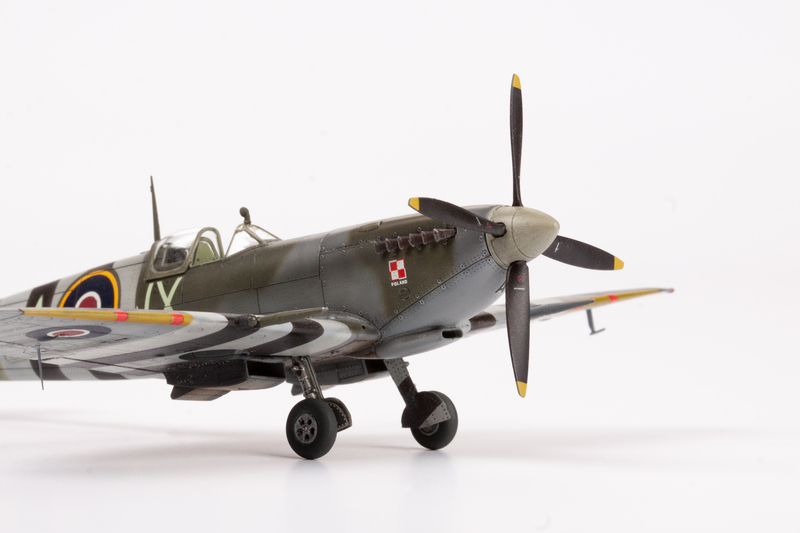 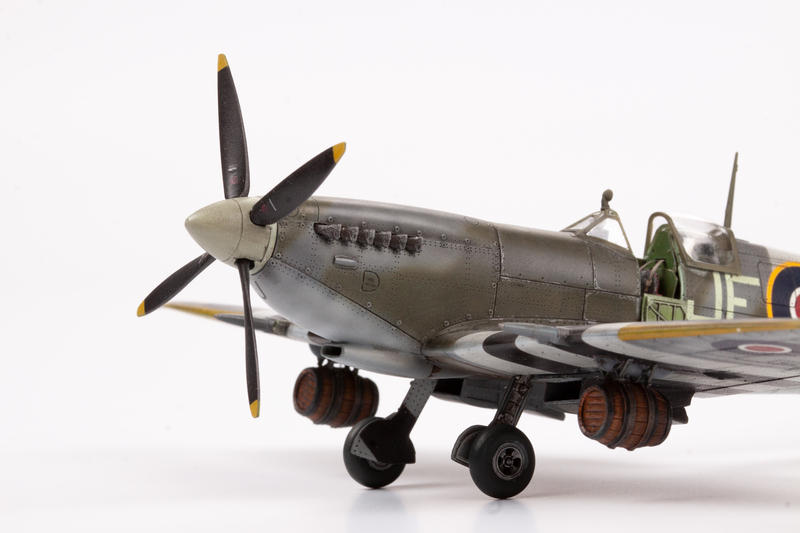 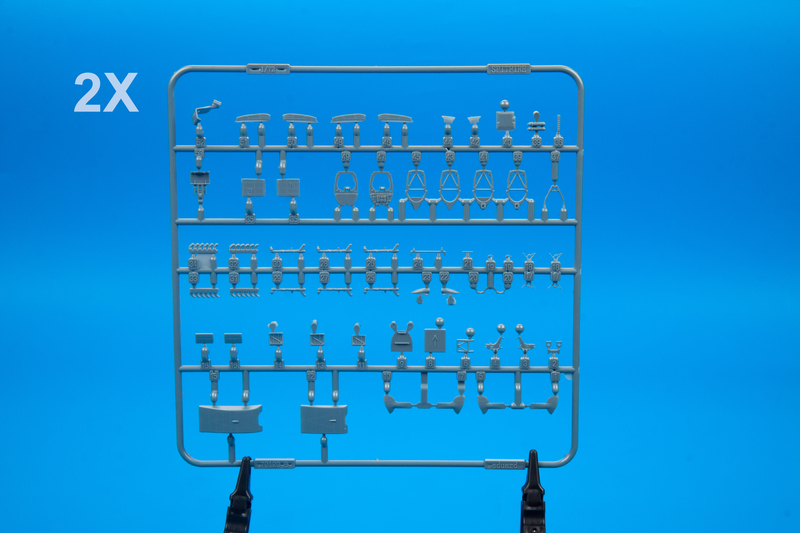 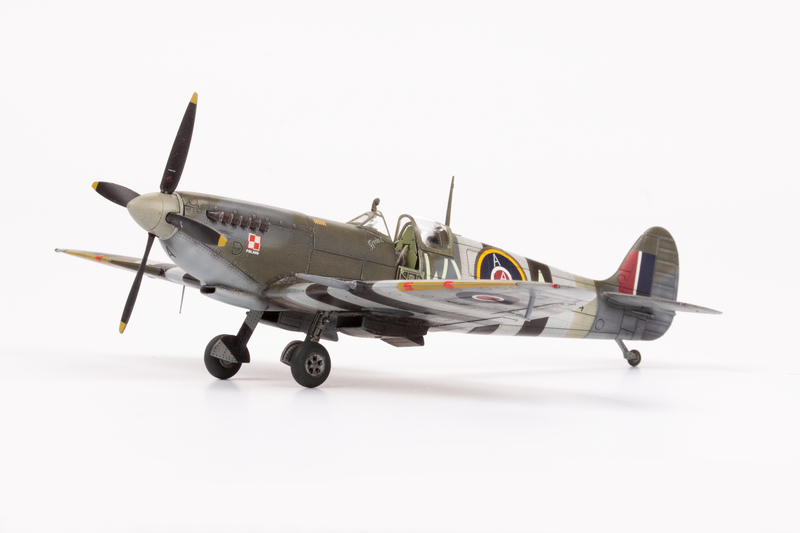 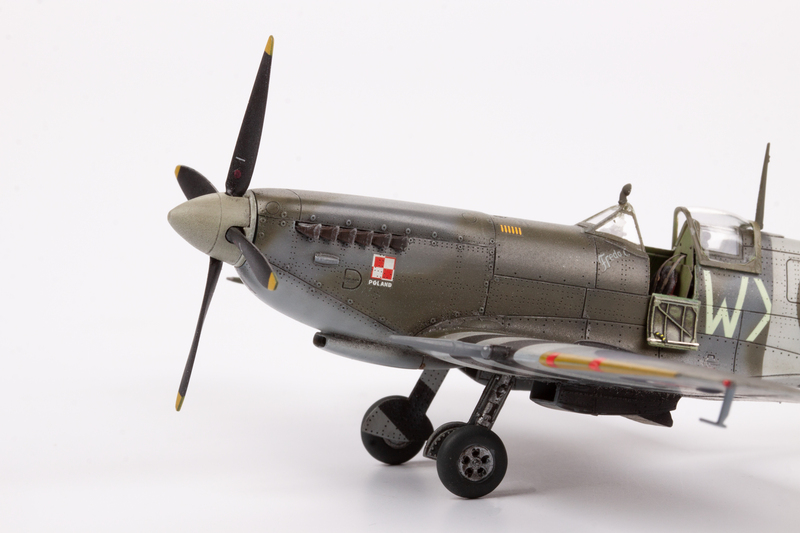 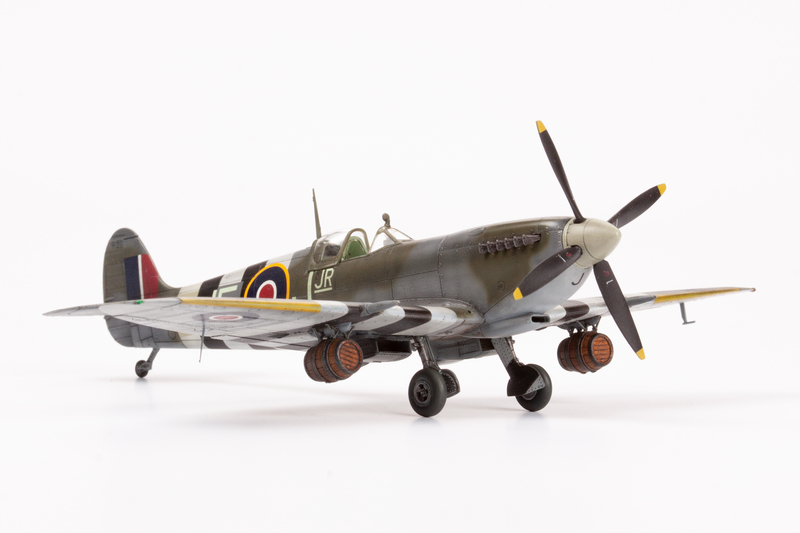 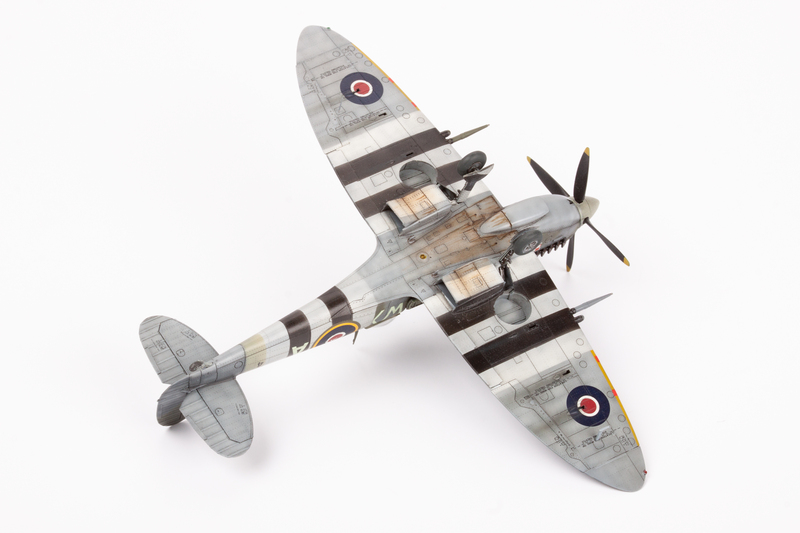 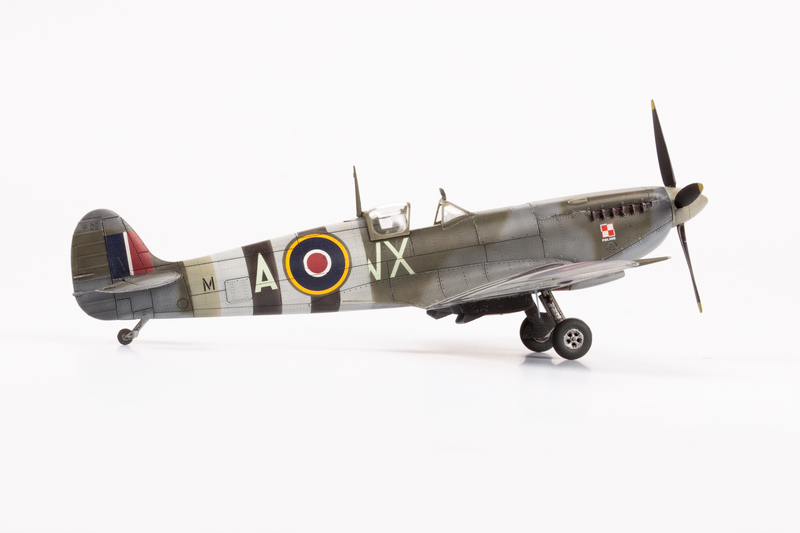 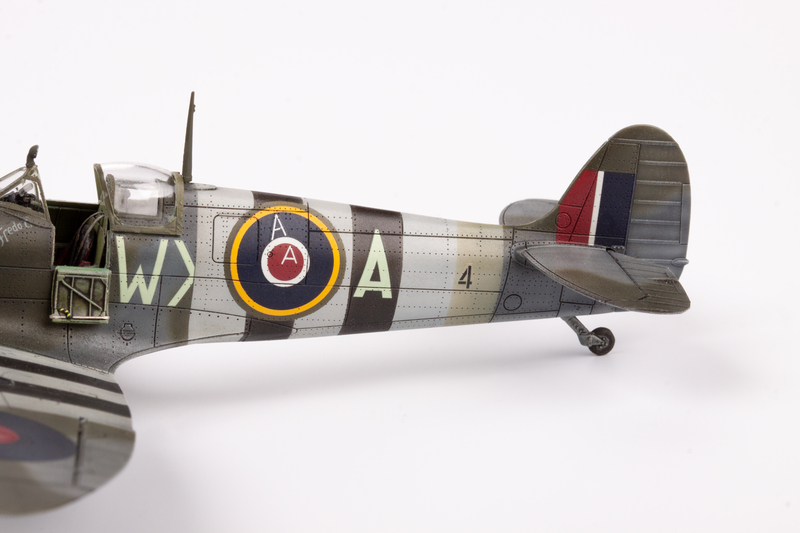 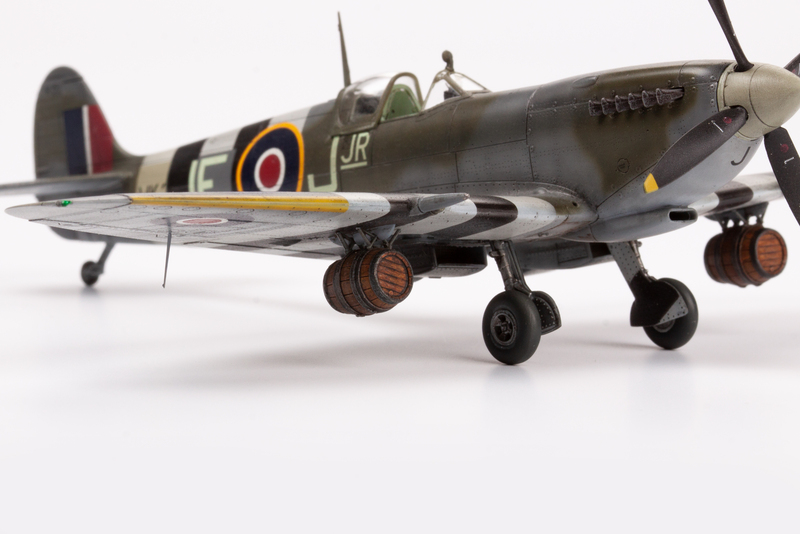 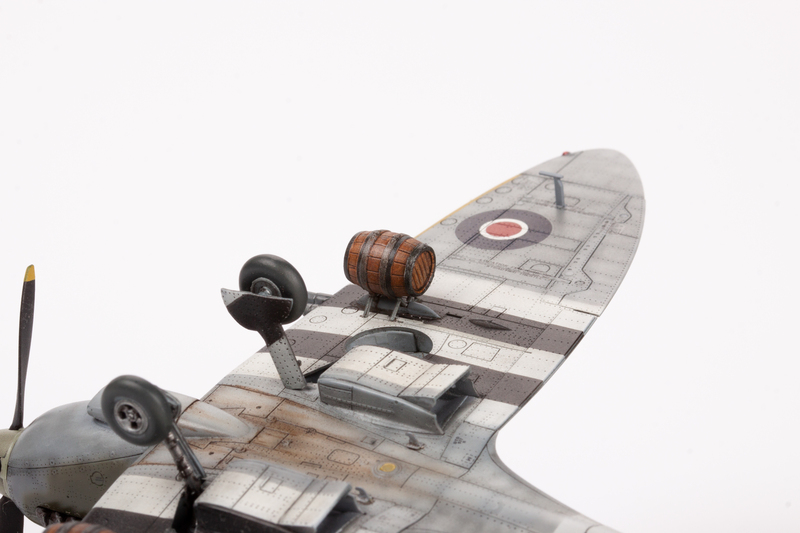 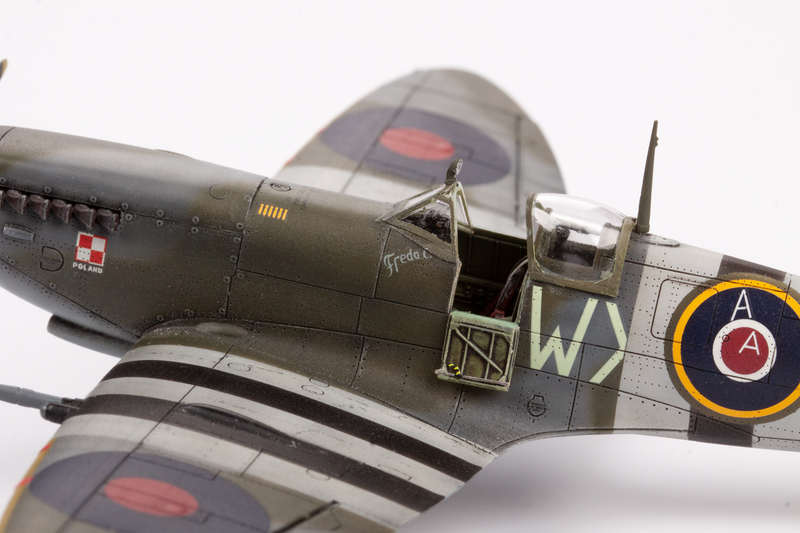 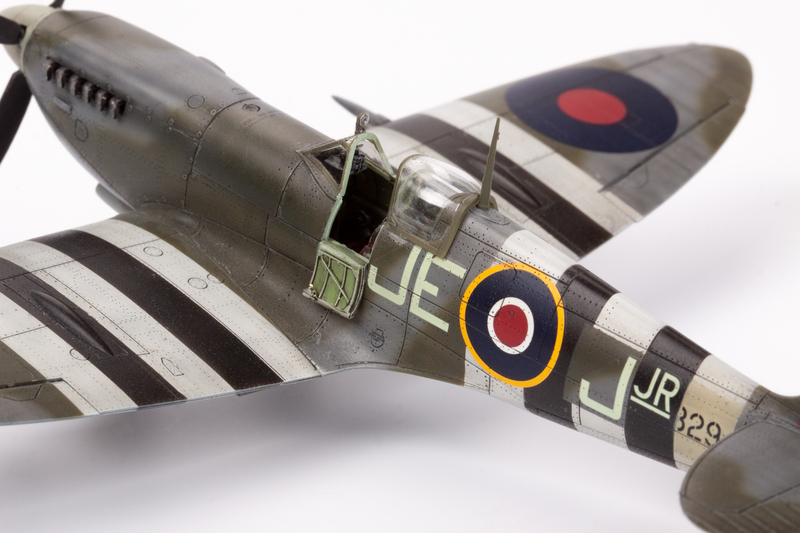 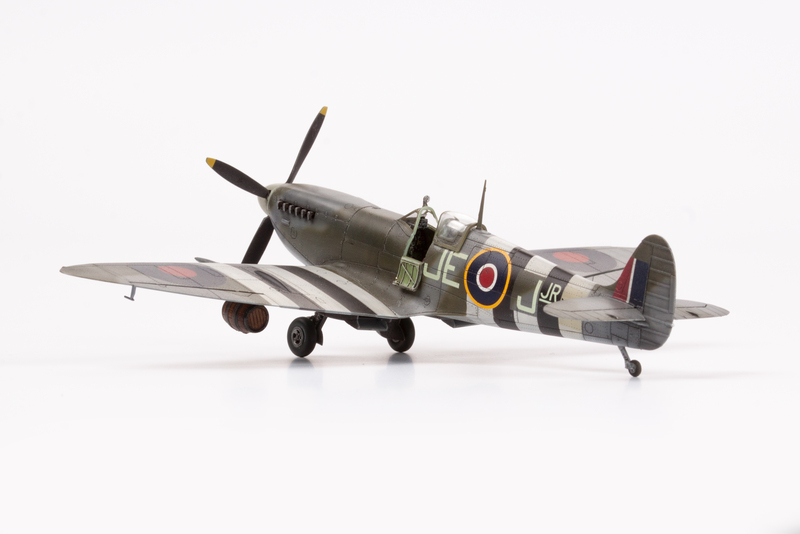 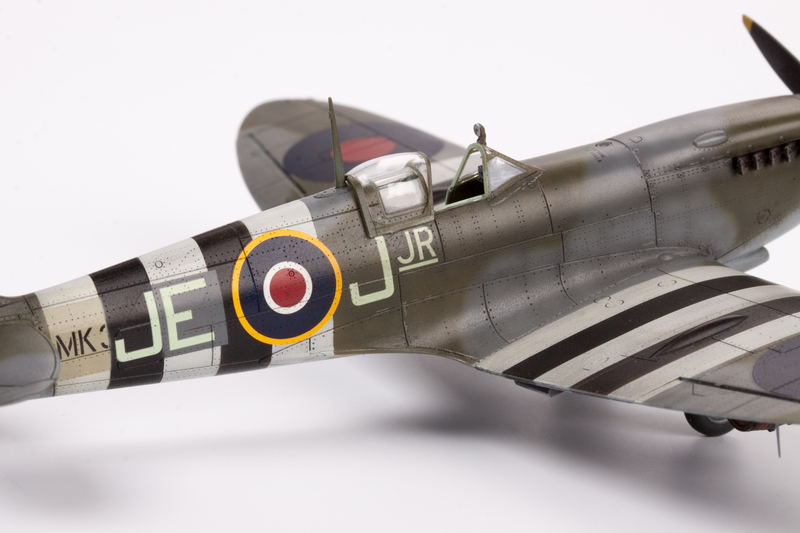 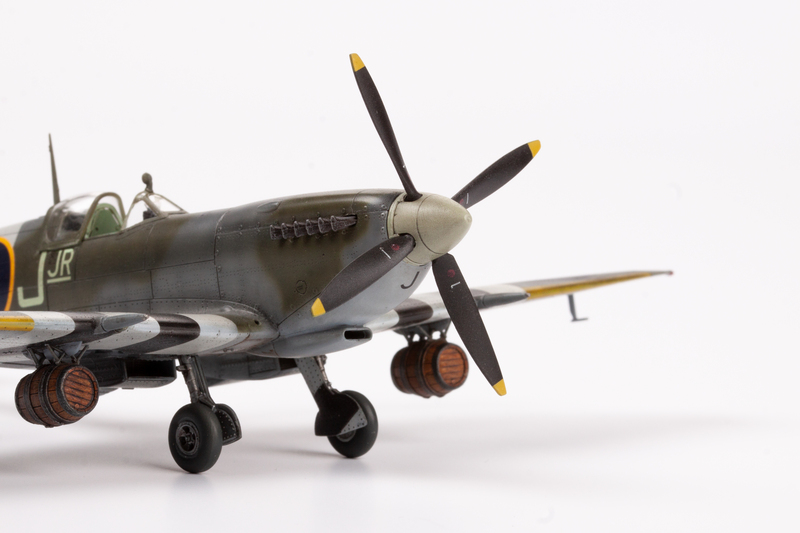 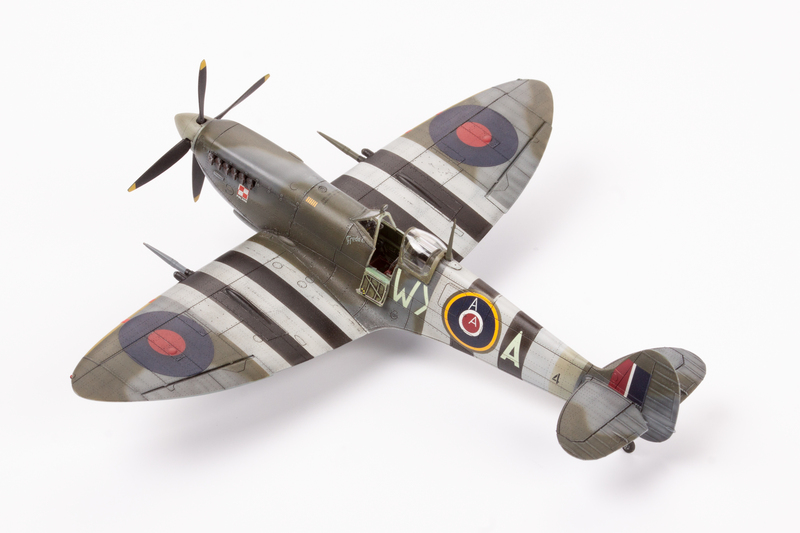 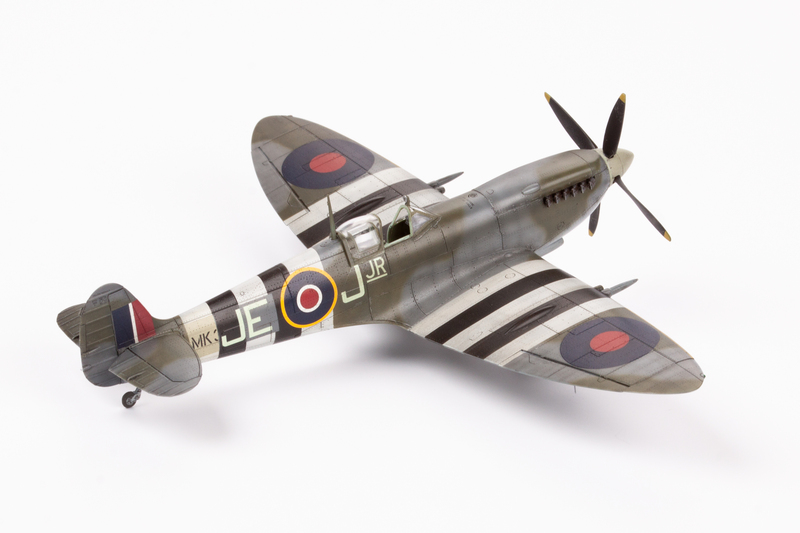 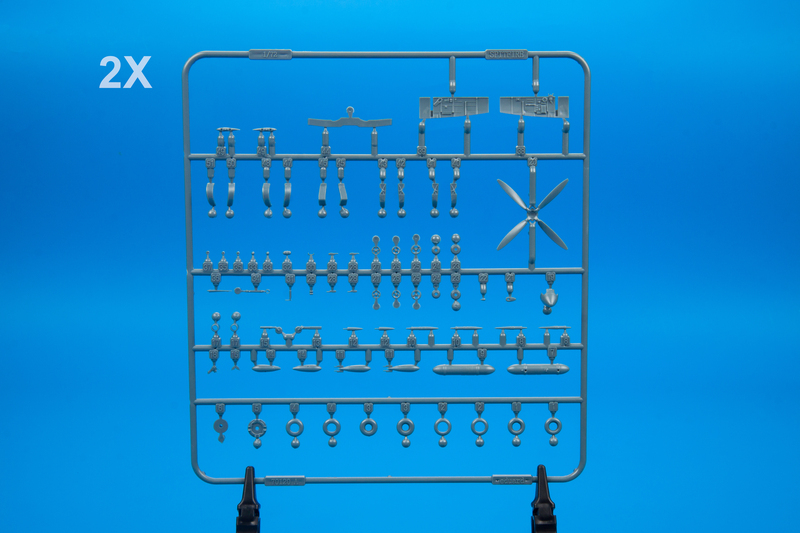 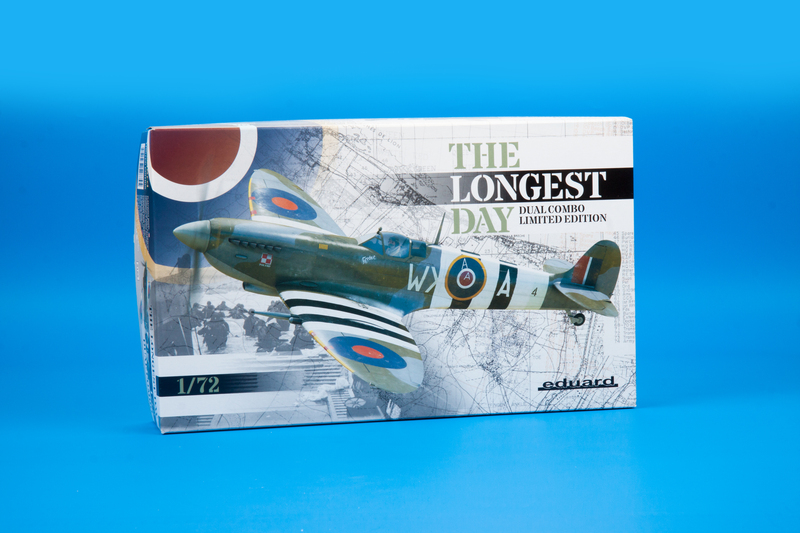 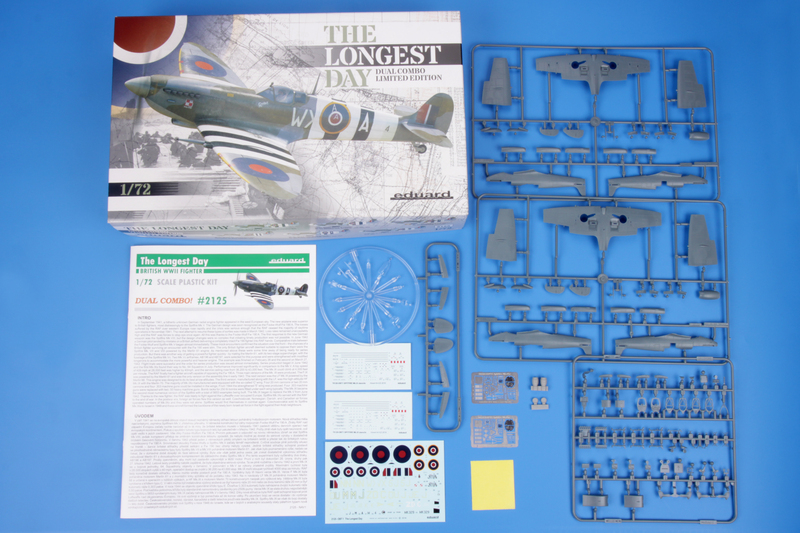 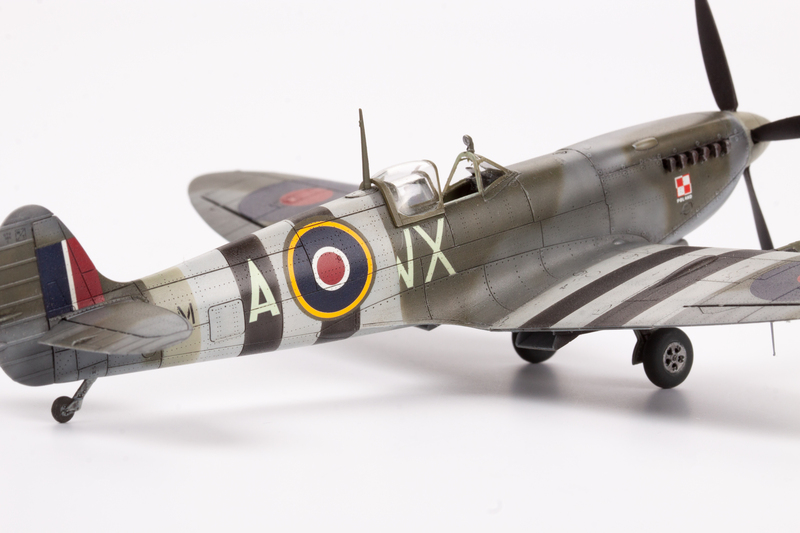 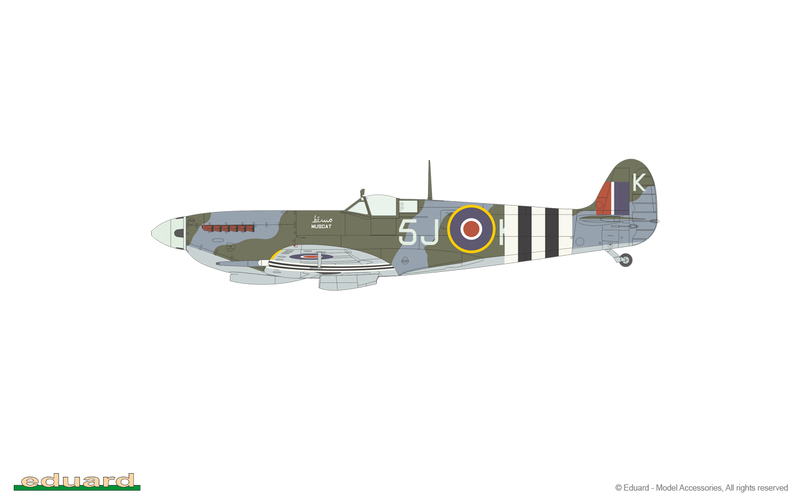 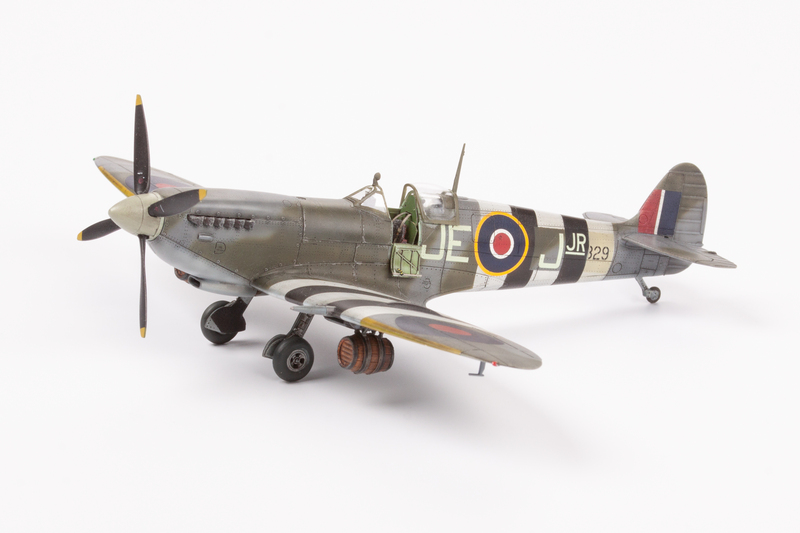 Limited Edition 1/72 scale kit of British fighter aircraft Spitfire Mk.IX. 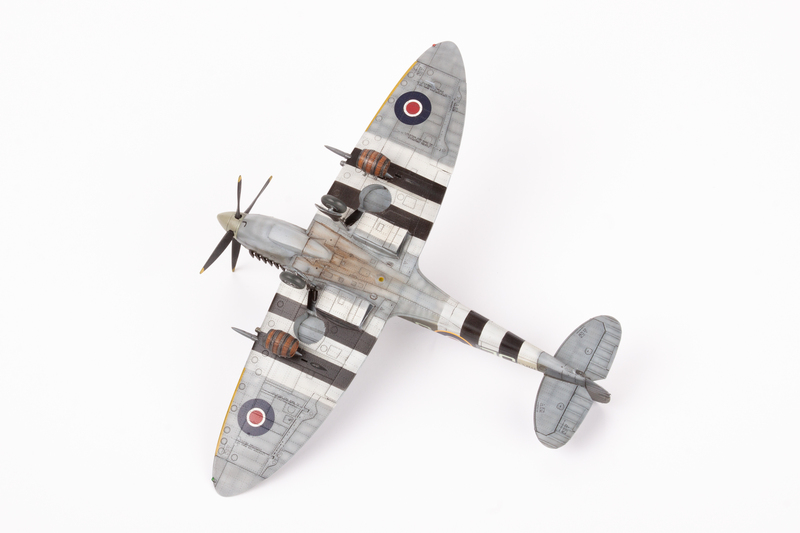 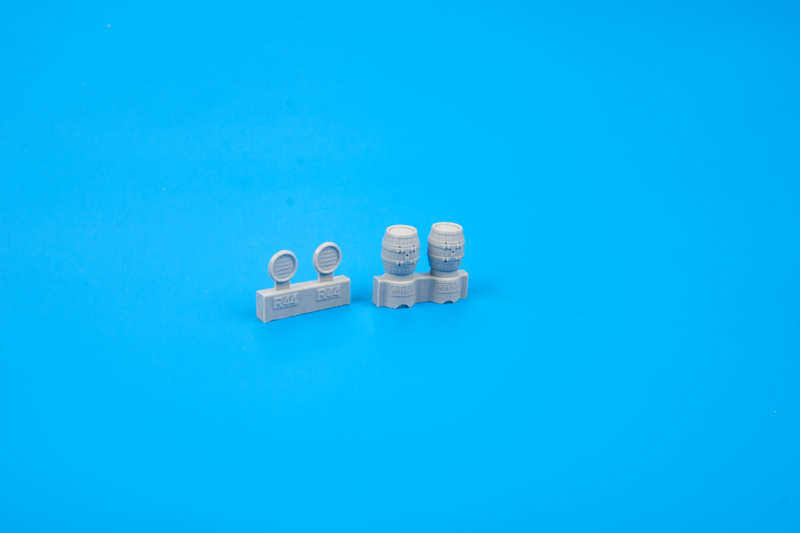 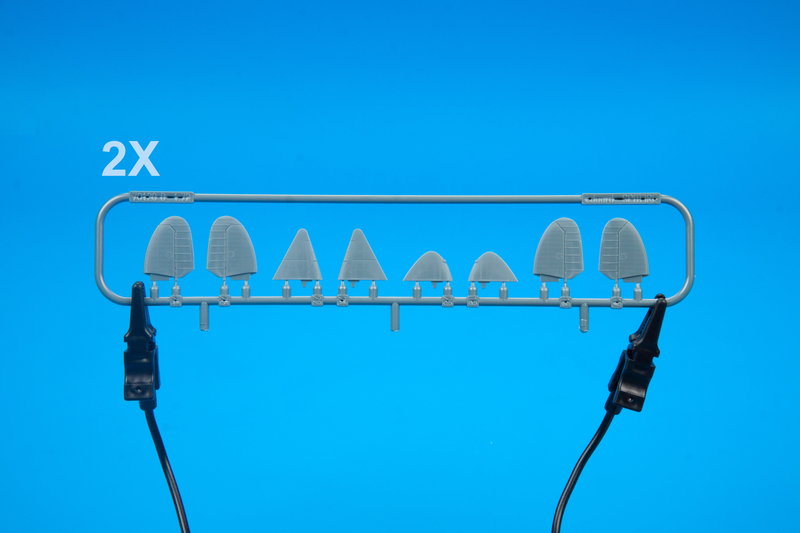 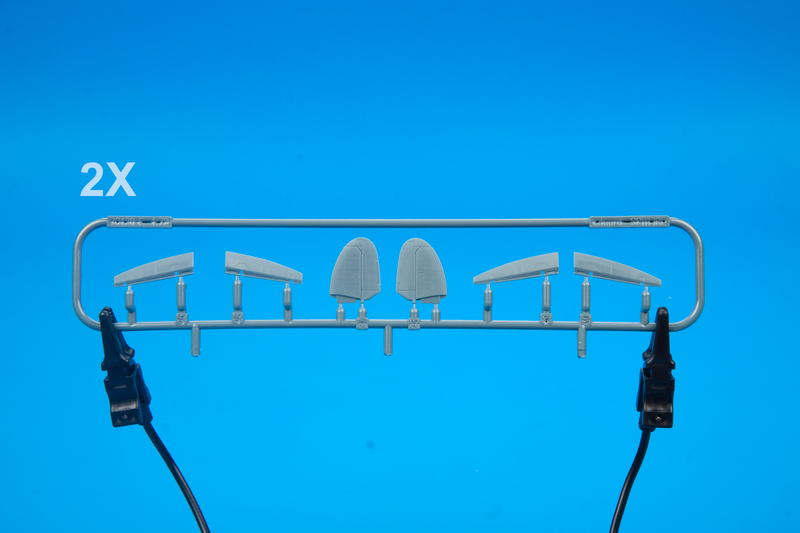 The Dual Combo style product offers two full kits of Spitfire MK.IXc and Spitfire Mk.IXe flown by RAF during D-day or shortly afterwards. 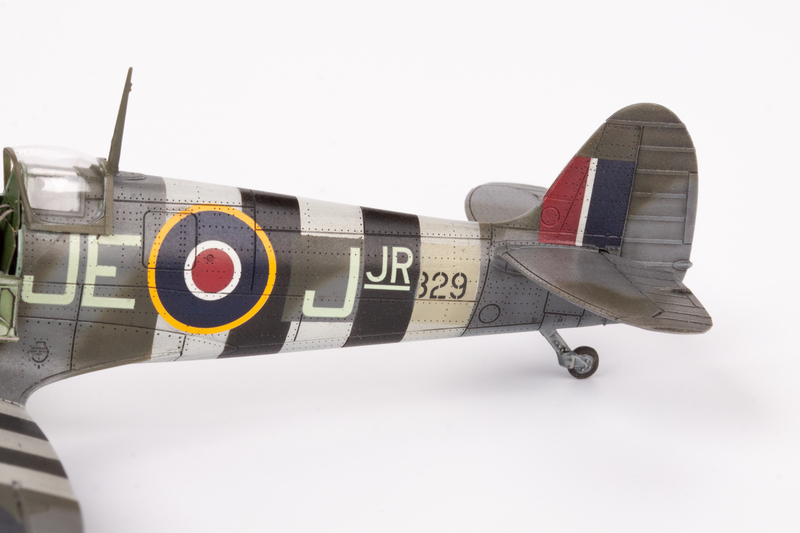 All a/c are painted with D-day stripes. 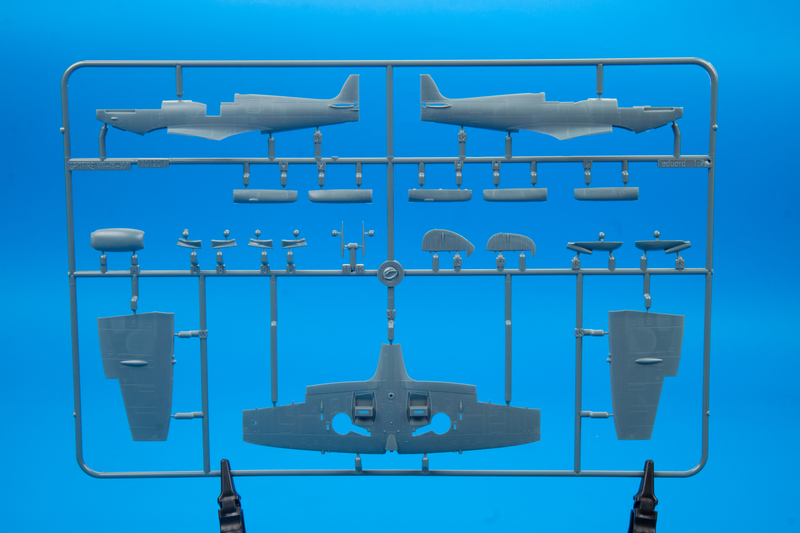 Liberator GR Mk.V scale plastic kit.